We are SO excited to announce a new date for Breakfast Club Stoke on Trent. A brand new collaboration and date for our TMC Breakfast Club at Little Seeds hosted by our wonderful host Charlotte. Meet, Charlotte!! Our 28 year old mum to two of the most beautiful kids, Niah 5 and Cole 1. 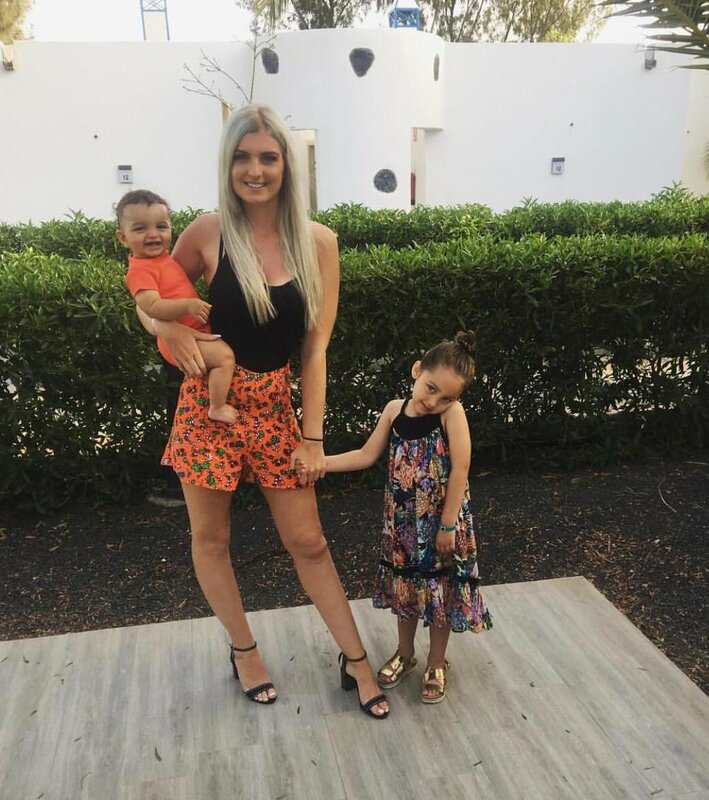 Charlotte loves being surrounded by her friends and family, home is where the heart is for this mega babe mum! Working in fraud prevention as well as running her own lash business ..& NOW she is hosting with TMC is there anything you can’t do??? Tickets include Breakfast, TWO hot drinks & an extra special TMC goodie bag filled with joy! *WE MUST BE INFORMED OF ALL DIETARY REQUIREMENTS OR INTOLERANCES PRIOR TO THE EVENT. A brand new collaboration and date for our TMC Breakfast Club at The Quarter Cafe hosted by our wonderful new host Charlotte. 2 oatcakes with fillings of your choice : cheese, bacon, beans, mushrooms, tomato *please state which fillings. Cream cheese, smoked salmon and sliced avocado in a toasted bagel. Toasted Bagel topped with peanut butter, banana, and a medley of fruit and seeds. Granola, natural yoghurt, fresh fruit and honey. Slow cooked chorizo and boriotti and butter beans in a smoked paprika and tomato sauce served with toasted ciabatta and eggs. Large open mushrooms topped with stilton and gorgonzola with walnuts and parsley, baked and served with sourdough dipping fingers. *All served with choice of any tea or coffee please pay for any extras purchased once at the event.